This is another "recipe girl" recipe that I tweaked. 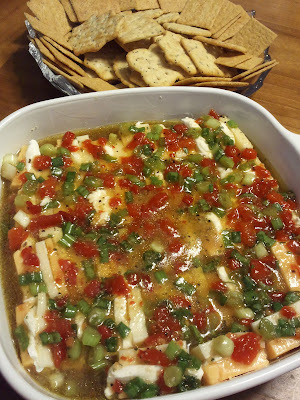 I added the pickled jalapeno peppers because I love the flavor they give to this, but they aren't necessary if you don't like them. 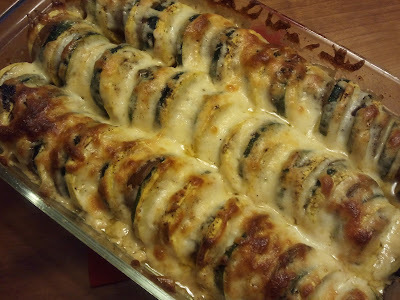 Easy to prepare and makes a large amount. 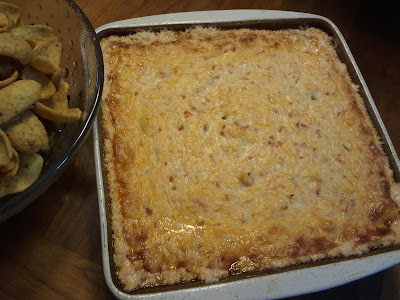 I serve this dip with Frito Scoops. 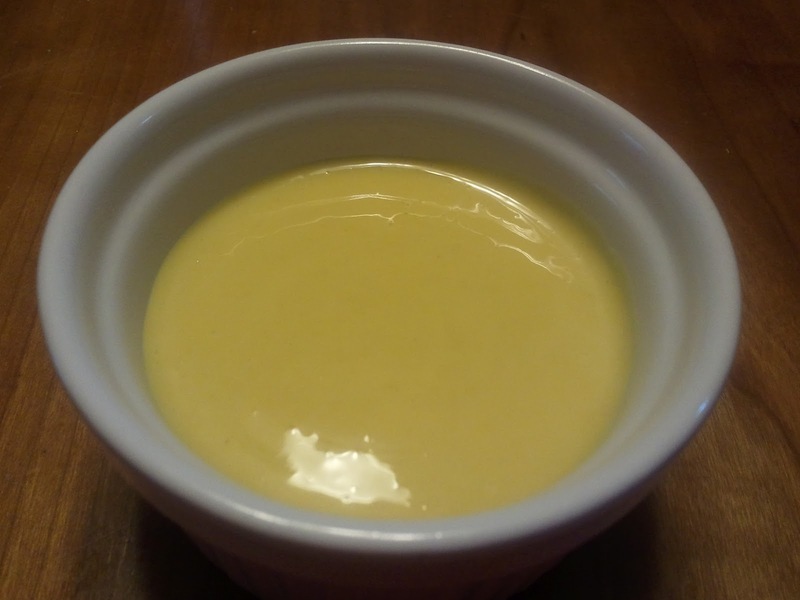 I use 1/3 less fat cream cheese and light sour cream for this recipe. This dip can be baked ahead of time then reheated in the microwave later when serving. I use Kraft Mexican shredded cheese, but if you can’t find it just use a Cheddar. Fresh produce is so abundant in the summer. This is a wonderful recipe, from the Barefoot Contessa, that will help you serve up some squash in different colors. You can slice the veggies ahead of time to save time making this recipe. The potatoes should be placed in ice cold water to keep them from turning brown. This a recipe from Southern Living from years ago. 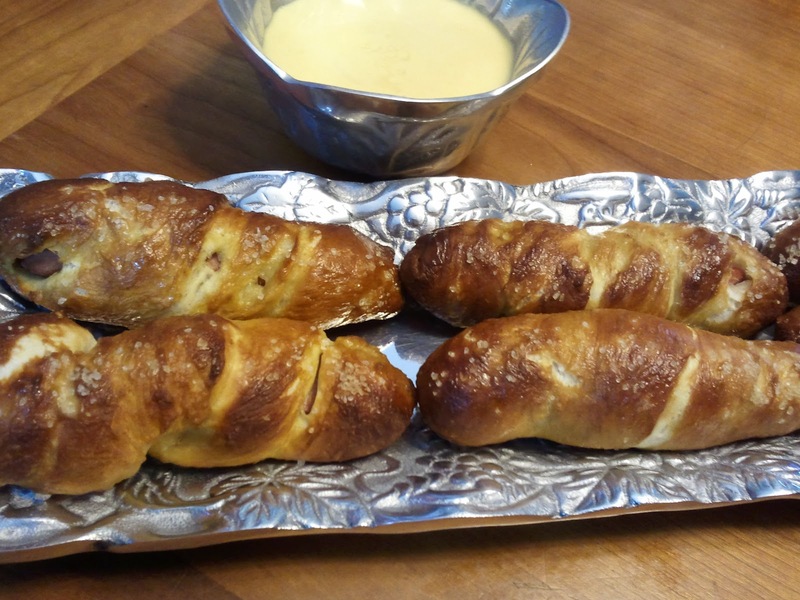 It is a great appetizer for a cocktail party. 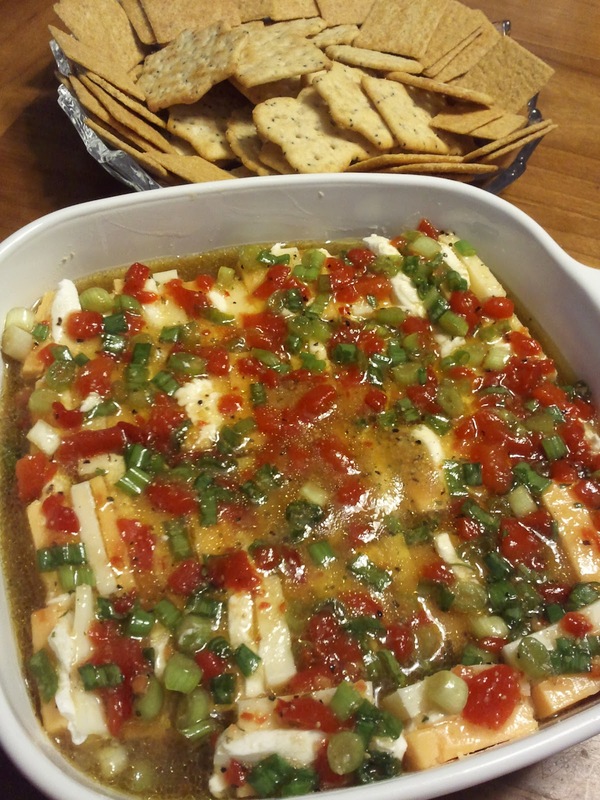 The cheese soaks in the Italian dressing and gives it great flavor. The green onions and pimentos give it a pop of color. Enjoy! I serve this with Wheat Thins and Sociables. I don’t recommend using the 1/3 less fat cream cheese for this recipe. It is too soft when slicing and doesn’t hold up as well. Oh summer, how we love you. You bring us our favorite Creole Tomatoes and Vidalia Onions. If you haven't had these you are missing out. The onions are so sweet they hardly taste like a onion. The tomatoes are the perfect consistency, not too firm, not too soft. This is dinner for us with some french bread with butter. I made this with slices of mozzarella from the deli, but fresh mozzarella is great with this. 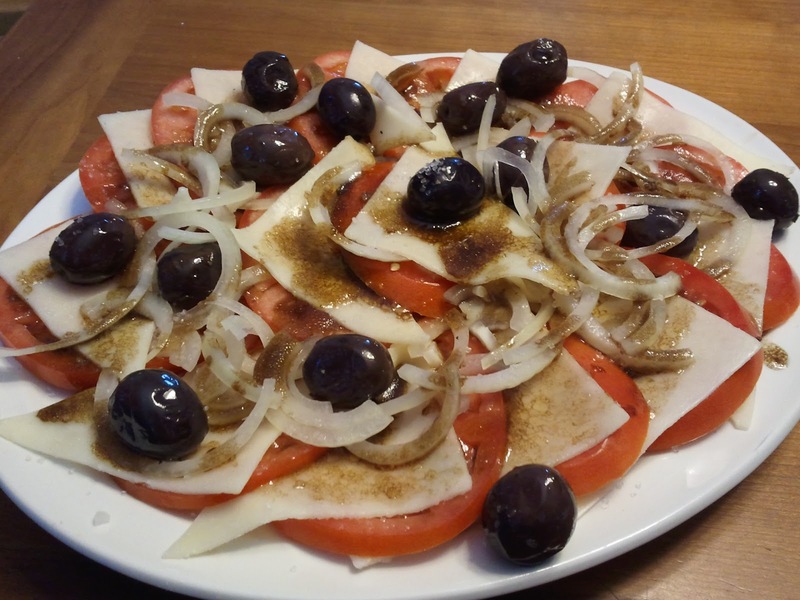 I made my own balsamic vinaigrette. Follow my link to make yours. This is a recipe I got from "food.com". I like a Honey Mustard that has some mayo cause it's creamier. I serve this with Pretzel Dogs and Corn Dogs. Can be refrigerated and kept for up to 2 weeks. This is a "recipe girl" recipe and it is easy and yummy. 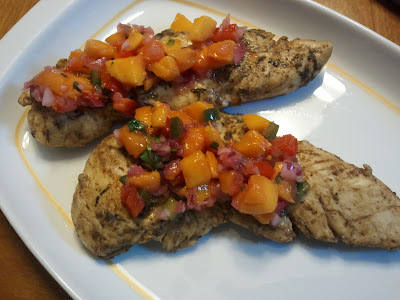 I made it my own by adding the mango salsa. It is a great summer dinner with a fresh salad and a crusty chuck of bread dipped in some good olive oil. Enjoy! 4 boneless, skinless chicken breasts or 8 chicken tenderloins (pounded if they are thick) 1 ½ to 2 lbs. Mango nectar is what makes this chicken so tender. You can find it on the juice aisle. I used Kern’s. 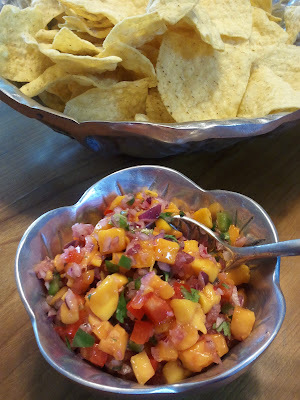 Follow my link for my mango salsa recipe. This is such a great summer appetizer. It is a combination of a few different recipes. It is easy to prepare, except for cutting the mango which can be a little tricky. I serve this salsa with Tostitos Scoops or Restaurant Style Tortilla Chips. Some people are not cilantro fans, but this salsa really needs the cilantro to pull it together.